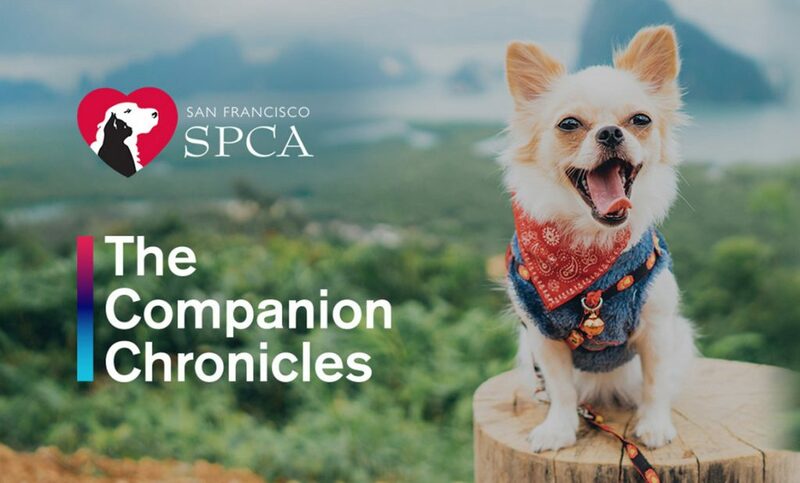 We recently launched the “Companion Chronicles” for the San Francisco SPCA, a social content platform for pet owners to tell their emotional tales. For the SF SPCA, this grassroots UGC site is a strategic way to reach the local community with compelling branded content that is a mix of video, audio, and text-based stories in engaging categories such as “Funny Tails”, “How We Met” and “In Memoriam”. People are invited to share their stories through the site or over the phone. Key to the success of this platform is an engaging design approach that draws users into the content and invites them to share their own stories. As planned, the heart-warming nature of the stories play a big part in the success of the site. The SF SPCA is also amplifying the campaign with social ads and local-feeling flyers posted throughout the city.